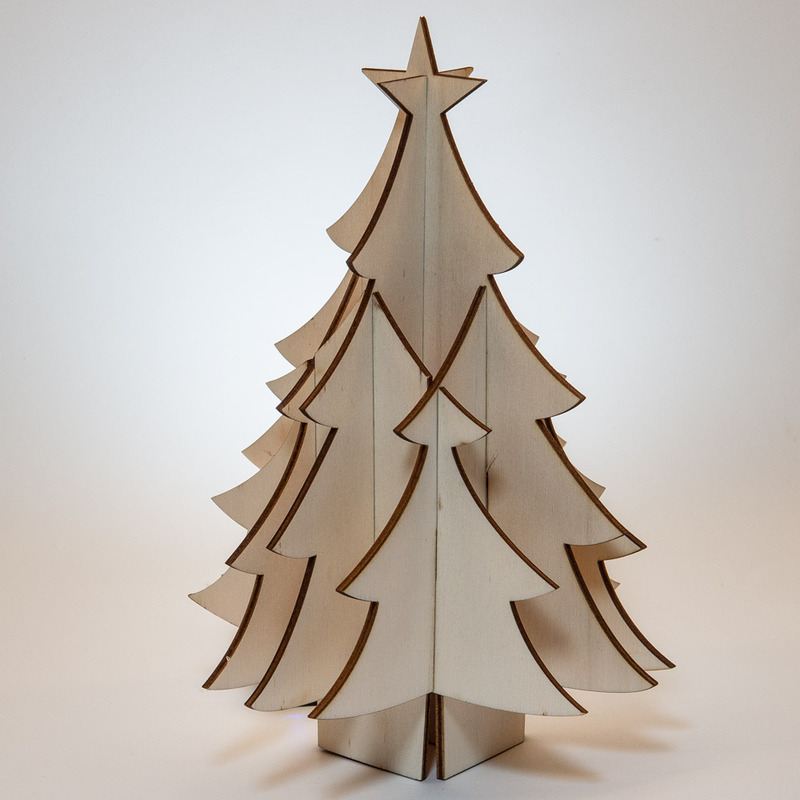 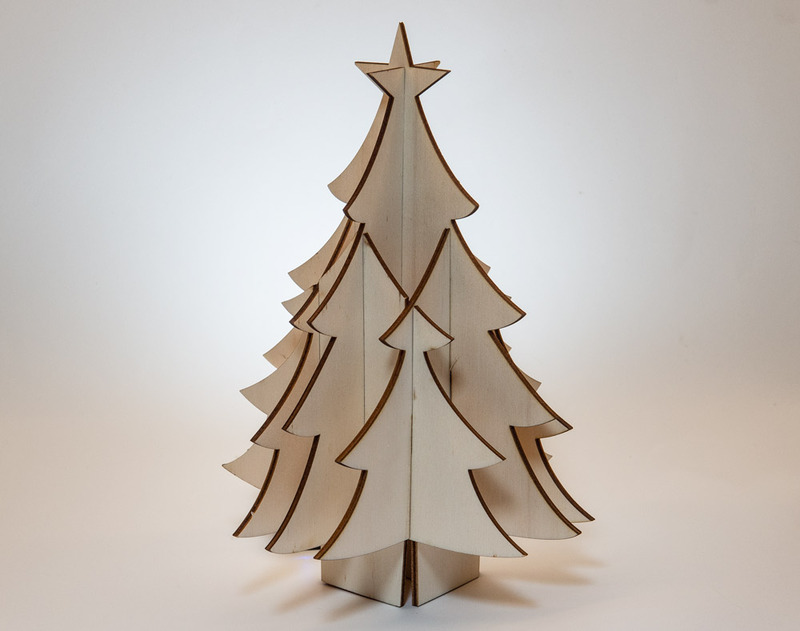 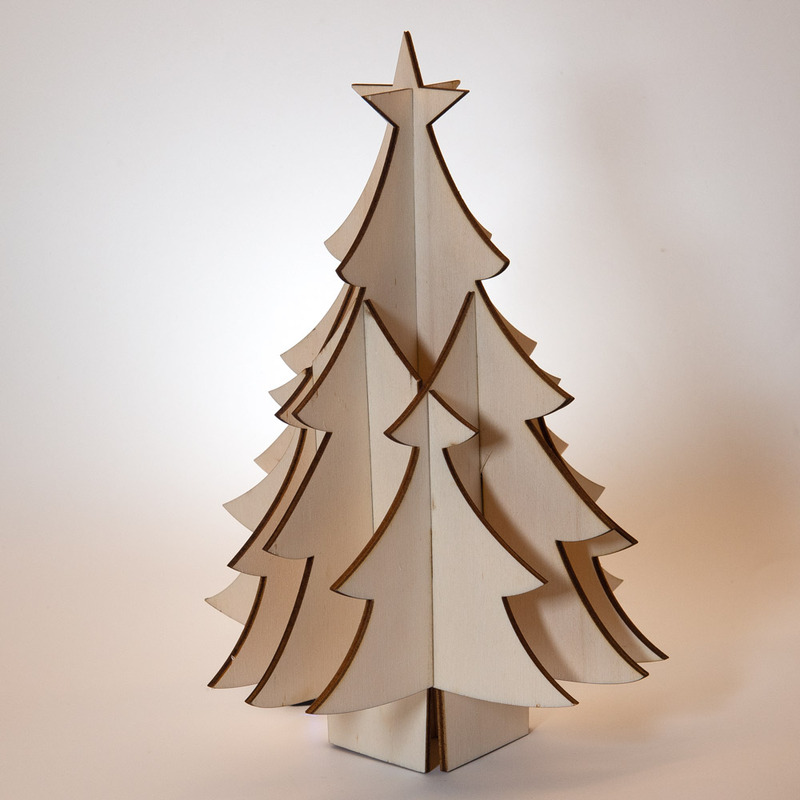 Laser-cut Christmas Tree to Download and Make. 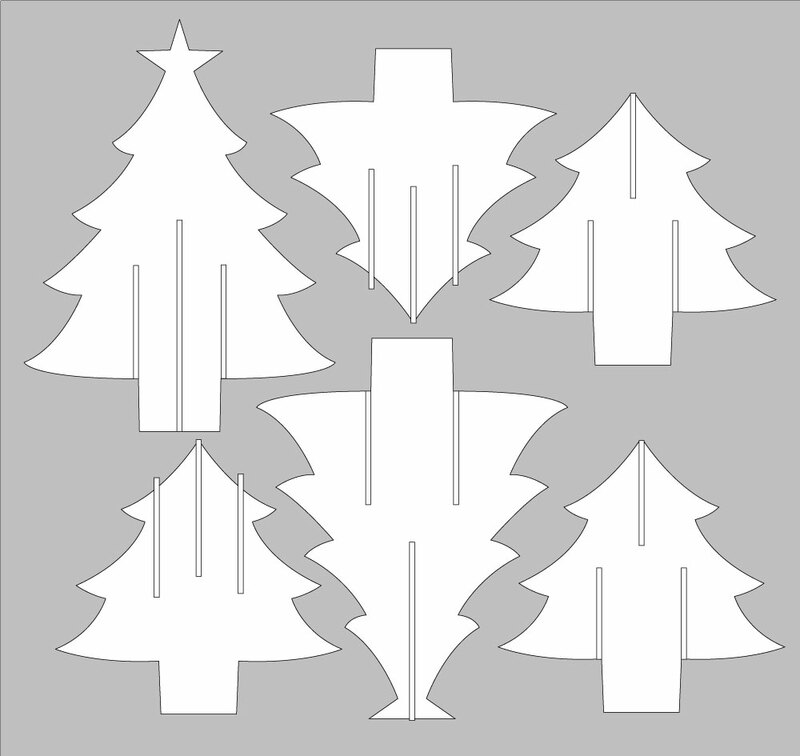 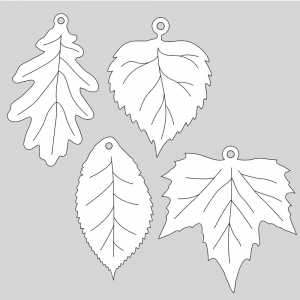 This laser-cut holiday decoration is quick and easy to make, simply slot together the six parts to make this delightful table ornament. 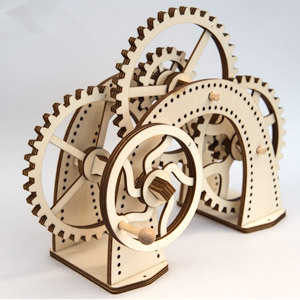 The model is designed to be made from 3mm laser-ply. 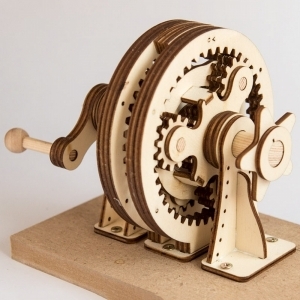 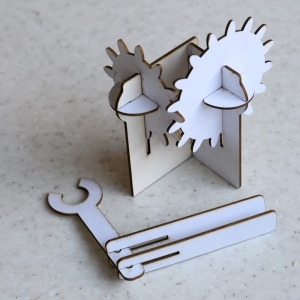 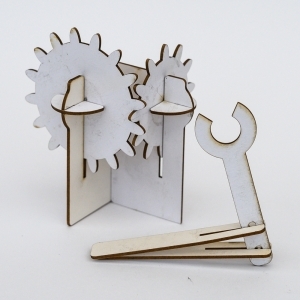 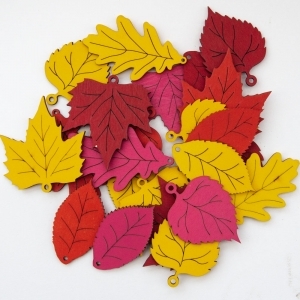 You will need access to a laser-cutter, check your local maker-space or hack-space online.